The Accessport V3 is the world’s best selling, most flexible ECU upgrade solution for Ford. Unlock power hidden within the vehicle by replacing conservative factory settings with more aggressive calibrations. Upgrade forever with off-the-shelf (OTS) calibrations for most bolt-on modifications. It’s the last engine management solution you’ll ever need. COBB High Flow Filters are designed to permit very high flow rates, minimize restriction, maximize filtration and provide a long life filter. Using propriety Woven cotton and metal mesh with a precision molded rubber base, the COBB High Flow Filter ensures that only clean air passes into your engine for maximum efficiency. 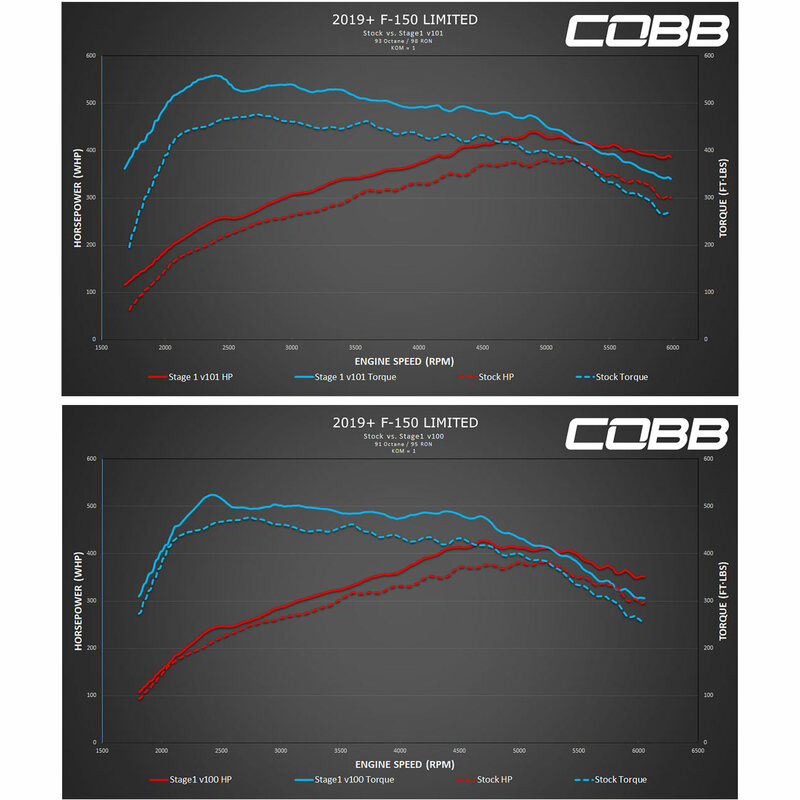 Why not treat your car to fresh air with a COBB High Flow Filter and let it reward you with increased power, fuel economy and money savings!